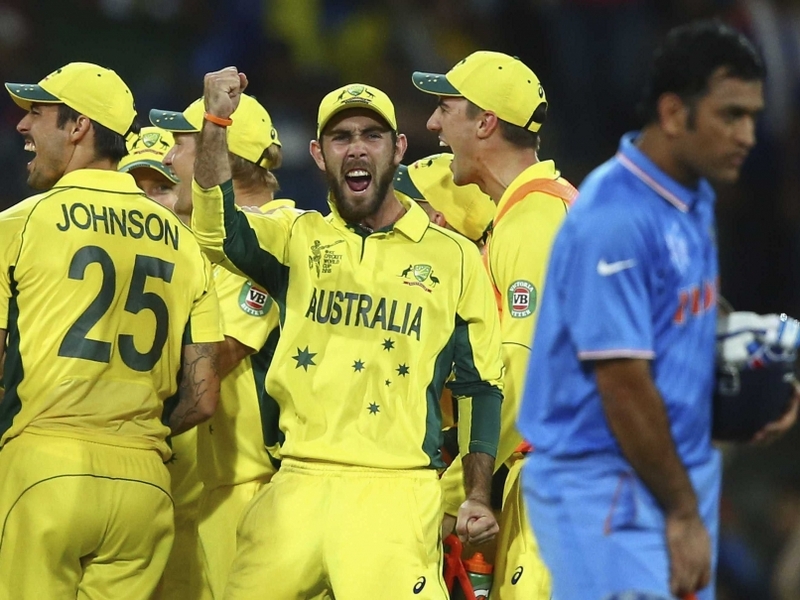 Cricket Match 26th March 2015 India VS Australia Sydney 14.30 Hrs. The Chart is below. There are no classical texts for Cricket in Prashna but I am trying my Luck at this . Lagna Gemini is Represented by a Team playing in homeland, hence Australia as per Deepak Kapoor Book on Prashna . 2. In Yama Chart Mercury is Exhalted 7th Lord in Friendly sign but aspected by Mercury, which shows gain of the Lagna . 3. As per Varga charts to be seen for Mercury and Jupiter Mercury is stronger. Mercury is strong in 3 Varga charts and also Exhalted in Yama chart . Jupiter is Exhalted. but retrograde, In own sign in Navamsha in sign of Mercury in repective varga chart and in Friends house in Yama chart , hence between the 2 Mercury is stronger and well placed in the 9th house . Jupiter is placed in the 8th house from its house . For the Lagna the house 9th to 2nd have benefics where as for 7th lord 3rd to 8th house have no benefics and only malefics , hence with the above principles India may loose the Match though i am feeling bad about it and want my predictions to go wrong. I wrote this on facebook link https://www.facebook.com/groups/astrodoc/ . Australia 181/1 at 11-10 Am India Time is Proving the beneficiance Australia is getting from Moon, Venus,Jupiter,Mercury and 2 planets Exhalted from 9th to 2nd house . 2 Players will play amazingly well. I am not happy at making the Predictions my Analysis has been put before the match yesterday. Prediction Proved 100% God bless.